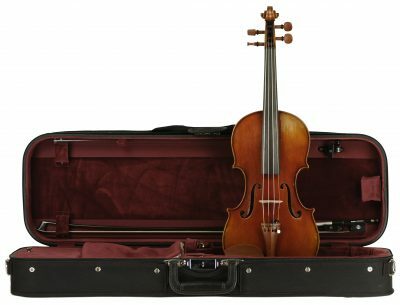 J.R. Judd Violins | Providing excellent instruments and service to the beginning string player and professional alike. A beautiful hand-crafted bass made in 2014 in the Czech Republic. 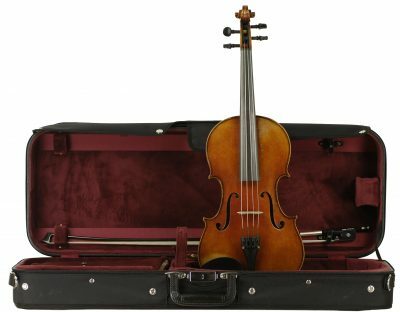 This violin is accompanied by a certificate of authenticity by the shop of Roger Lanne, Paris. 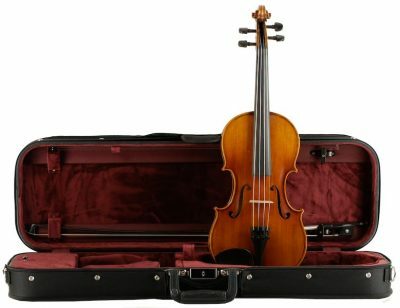 A complex panoply of sound projects clearly and crisply from this 19th century Scottish fiddle. 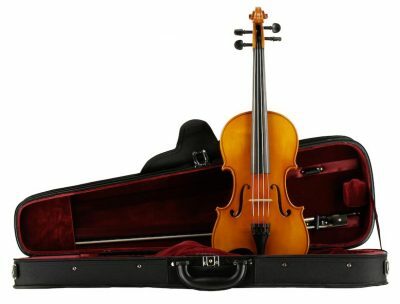 We understand the importance of finding just the right instrument. 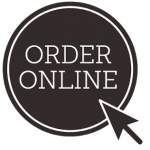 For this reason, we encourage customers to take their time when making a selection. Spend a couple hours, have a cup of coffee and enjoy the experience. 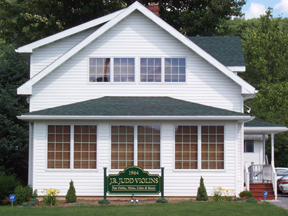 J.R. Judd Violins makes finding the right instrument easier than ever with our Trial Program. Take home, play, and enjoy any one of our thousands of instruments before committing to a purchase. Jeff and his staff handle all of the restoration and repairs with great care and integrity. 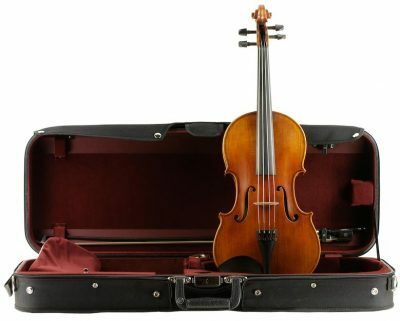 We treat each instrument and bow with the same attention to detail whether here for general repair or maintenance or a major restoration. Our Rental Program is perfect for all musicians, young and old, experienced and new. 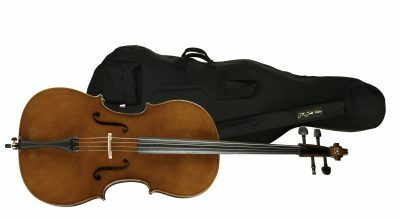 We offer affordable rentals of Violins, Violas, Cellos, and Basses.